We are the Lehigh Valley’s largest float center, located in Bethlehem, PA, within driving distance of New York, New Jersey and Maryland. Our five custom float rooms have been designed for your comfort and to provide an exceptional experience. 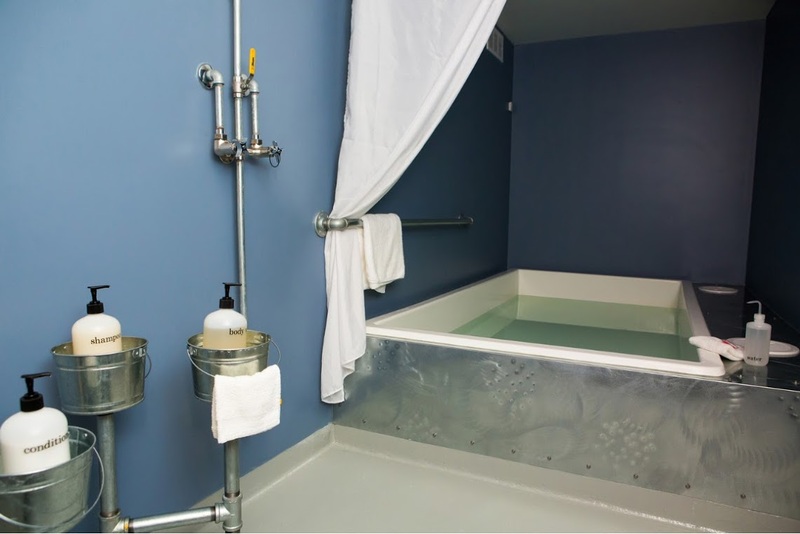 Each private floatation room contains an extra large, open float tank with 1000 pounds of epsom salt dissolved in ten inches of water, heated to 93.5 degrees. This temperature is skin-receptor neutral, meaning you lose track of where your body ends and the water begins. ​Free from gravity and external stimulation, you are able to relax in a meditative state while the outside world melts away. Floating in serene silence, you can enjoy total darkness (sensory deprivation) or customize the lighting to fit your mood. Float therapy offers a multitude of benefits for both mind and body. Floating is likely to be the most relaxing thing you’ve ever experienced. ​Other ways to relax at Metta include reflexology and massage therapy. 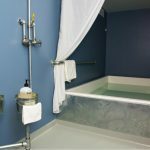 Customer Reviews of Metta Relaxation Co.
More about Metta Relaxation Co.
Metta Relaxation Co. offers sensory deprivation / float tank therapy in the Bethlehem, Pennsylvania area. They will help you get the most from your float tank experience. Contact Metta Relaxation Co. now to schedule a float. Are you considering trying floating in Bethlehem? Metta Relaxation Co. has a float tank available for your use. Come try out floating in a sensory deprivation tank to see and experience the benefits of floating for yourself. Schedule your float tank experience in Bethlehem, Pennsylvania today with Metta Relaxation Co. Call Metta Relaxation Co. at 610-419-2044 or stop by to set up your first float in Bethlehem. This entry was posted in Pennsylvania by Stephanie. Bookmark the permalink.